The Classic 30PP Laundry Cabinet & Sink is a high performance laundry cabinet and sink combo, which is perfect for budget conscious consumers. 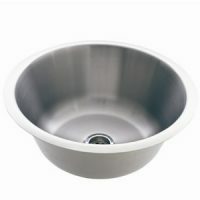 It is 100% Australian made and features a polymer sink and cabinet, which makes it completely rust free – even from chemical attacks. This laundry cabinet and sink combo is perfect for people living in coastal regions that are subject to unusual amounts of salt air. 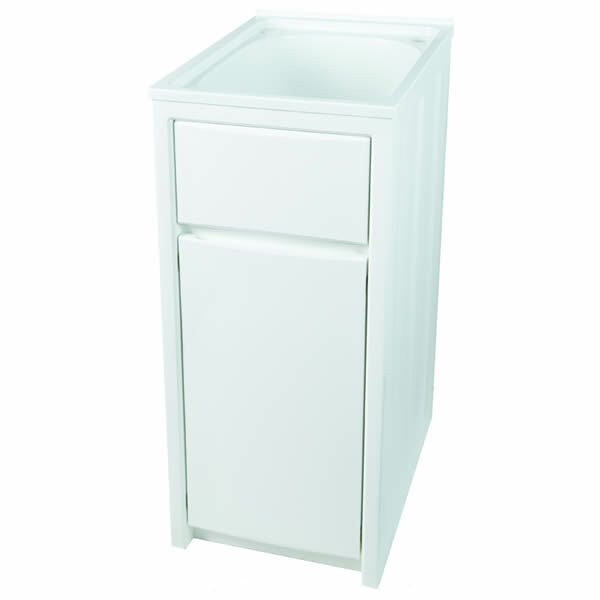 The Classic 30PP Laundry Cabinet & Sink features a bowl capacity of 30 litres and dual bypass assembly. It is equipped with a reversible door, a plug and waste. It measures 397x570x870mm which makes it the ideal choice for laundries that have a limited amount of space. A product that is far superior to other laundry cabinets in the market, the Classic 30PP Laundry Cabinet & Sink is backed by some impressive manufacturer’s warranties offered by Everhard. The polymer sink and cabinet are covered by a 25-year warranty, while the wastes, plug, rods and hinges are covered by a 1-year warranty. 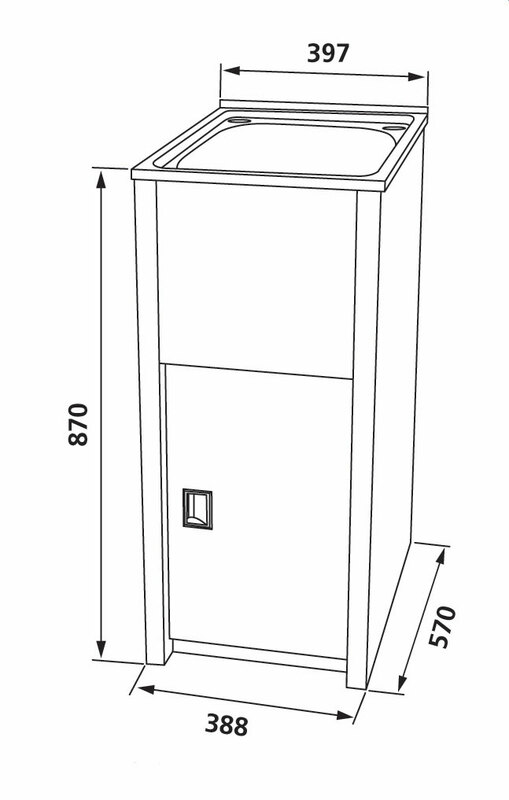 The Classic 30PP Laundry Cabinet & Sink certainly offers a no-nonsense approach to laundry cleaning. This item is currently available on Ross’s Discount Home Centre at an attractive bargain. So go ahead and make your purchase – this unit will offer you many years of service.